(Bloomberg) -- South Africans face another day of traffic snarl-ups and disrupted business with no end in sight for rolling power cuts that started a week ago. Anger is mounting over the government’s failure to address the electricity crisis, with radio shows besieged by calls and social-media posts and newspaper editorials questioning if the blackouts could hit support for the ruling African National Congress in May elections. The country on Wednesday experienced a seventh day of rotating outages -- needed to avoid a total grid collapse -- as Eskom Holdings SOC Ltd. struggles to bring faulty generating units back online. The state company will cut 4,000 megawatts from the system until 11 p.m. local time to lower demand due to a lack of capacity. The government and Eskom don’t know when the grid will be stabilized. The company’s woes were compounded over the weekend by a loss of power imports from neighboring Mozambique, which was hit by a devastating cyclone. 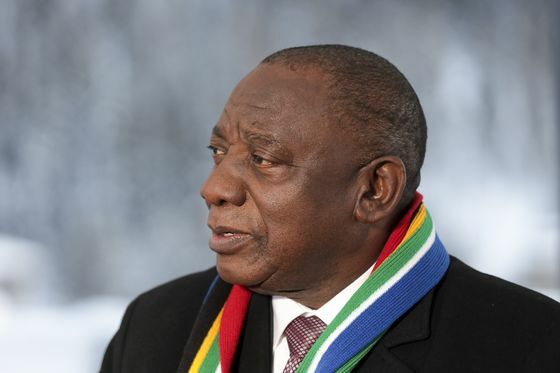 It’s also embarrassing for the ANC, with President Cyril Ramaphosa seeking to convince voters that conditions are improving after years of weak economic growth. The nation has struggled to recover from a recession last year and the blackouts may delay a forecast acceleration in growth this year. 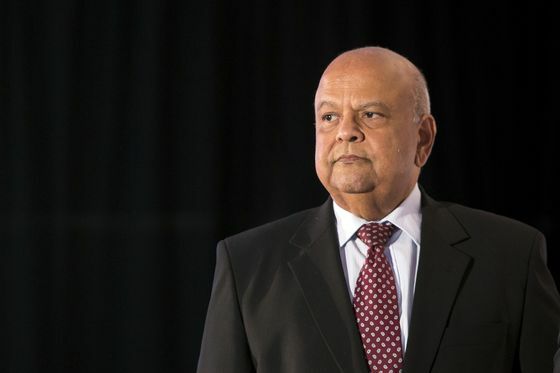 “There can be no doubt that the intense disruption to power supply will have a damaging implication for many sectors in the South African economy,” Elriette Botes, head of the national-accounts unit at the South African Reserve Bank, said on Wednesday. Eskom’s operations have reached “crisis level,” Chairman Jabu Mabuza said. South Africa’s crime-intelligence unit is investigating whether sabotage could be to blame for the plant breakdowns, News24 reported, citing unidentified people within the police force. The specialized police unit is looking into whether the breakdowns are deliberate and the work of aggrieved Eskom workers, the Johannesburg-based news website said.